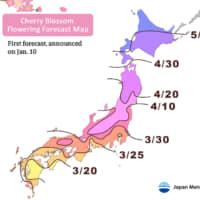 A forecast map released by Japan Meteorological Corp. shows when cherry trees are expected to start blooming across Japan. 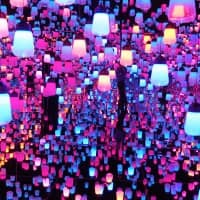 | JAPAN METEOROLOGICAL CORP. 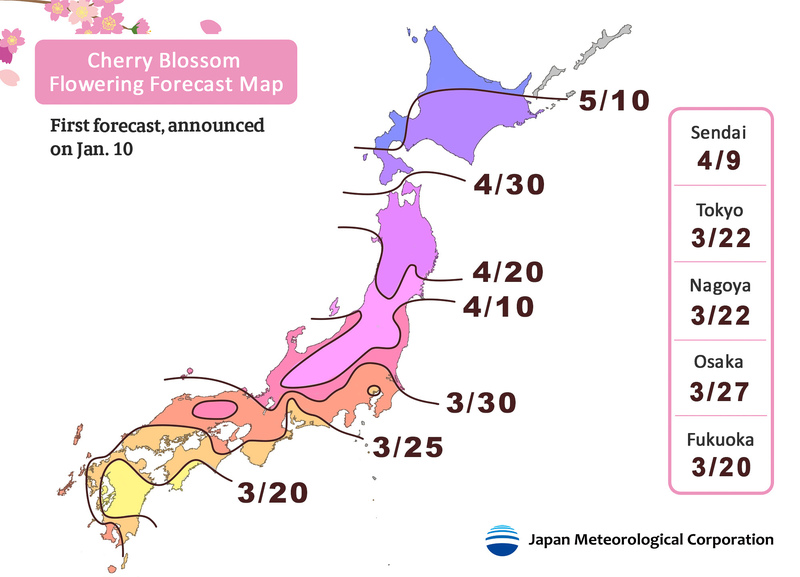 Residents of Kochi Prefecture in the Shikoku region will be the first to see cherry blossoms of the Somei-Yoshino tree this year, as early as March 18, according to a forecast by an Osaka-based meteorological company that predicts Japan’s iconic sakura may bloom earlier than usual. 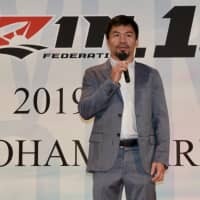 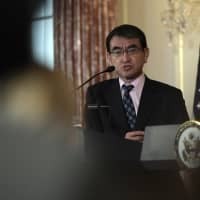 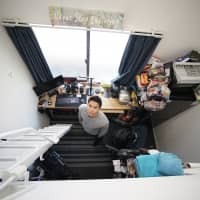 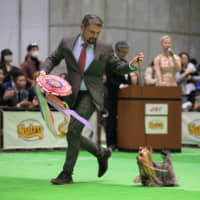 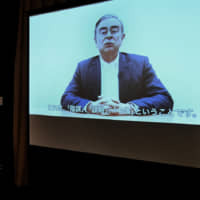 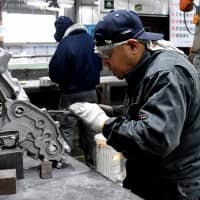 The firm has also said the last weekend of March will offer the most enjoyable cherry blossom viewing in Tokyo, Kyushu and the Tokai region, and that the first weekend of April will be the best time for picnics under sakura trees in the Kinki region and other parts of Shikoku, as well as other places in the Kanto region.